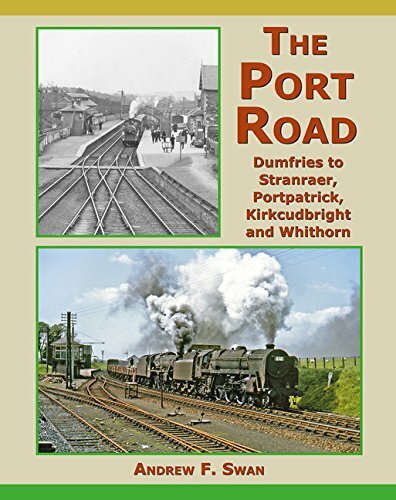 Opened on the Portpatrick Railway. This two platform station was in the north of Glenluce, about a mile east of the Luce Viaduct. There was a goods yard on the south side, approached from the west. The station was on a loop, the line being single track. The main station building was on the westbound platform. There was a tall timber signal box at the west end of the eastbound platform. The opening of the railway severed North Street and a new road alignment was opened to the east crossing the line with a bridge. The road bridge remains today but the station site is now occupied by housing. Glenluce Abbey is around 1.5 miles north west of the former station. Stranraer Town to Castle Douglas opened to the public. Most of the line was single track. Stations at; Stranraer, Glenluce, Kirkcowan, Newton Stewart, Creetown, New Galloway, Parton and Crossmichael. Challoch Junction to Dumfries closed to passengers. Glenluce, Kirkcowan, Newton Stewart, Creetown, Gatehouse of Fleet, New Galloway, Parton and Crossmichael closed. 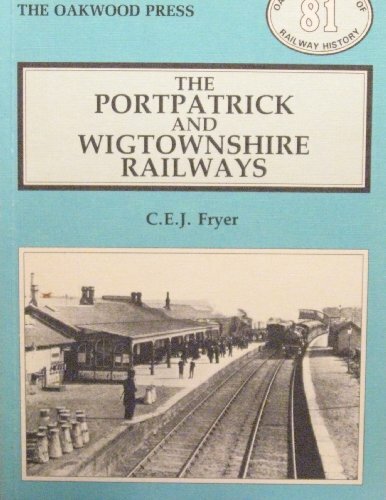 The 'Paddy' is diverted via Mauchline and the former Girvan and Portpatrick Junction Railway.